The 2015 NFL Super Bowl is right around the corner! However, what might be even more important than choosing your winning team is choosing where to watch the game. If you are the type of homeowner who likes to host, then you probably already have a Super Bowl party in the planning process. 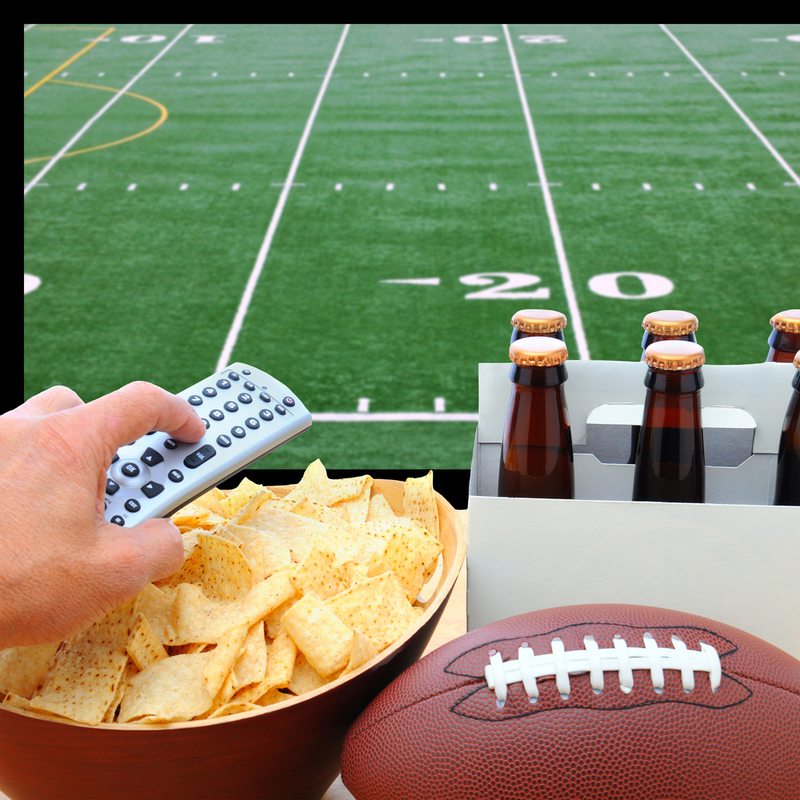 But, if you want to improve the TV display so that the football game caters to your home, our team at Boston Closet can help; our entertainment centers are the perfect way to prepare for the Super Bowl. The beauty of a personalized entertainment center is that you get to choose exactly what you want based on what would be best for your home in particular. This means that if a homeowner wants an entertainment center that is black, white, or brown, that is exactly what they will receive. Or, if they want it made of ivory or wood, the choice is theirs… and when it comes to showcasing the Super Bowl, the options are endless! Hides cords – During the game, it is essential that there be zero distractions and that the TV is in clear, organized site. Thus, it is necessary to ensure that all cords and wires are completely hidden. Entertainment center can do just that. More storage space – Hidden cubbies and shelves allow the owner to put away any pictures or knickknacks on Super Bowl Sunday. Instead, they can bring out the fan memorabilia! Customizable size – Our team at Boston Closet can build wall-to-wall units so an entire section of the living room is dedicated to the game. All attention will be drawn to the entertainment center for the Super Bowl. An entertainment center this size serves as a showcase for the entire game. Display shelves – True football fans can choose to have display shelves built into their entertainment center. This provides the perfect opportunity to flaunt any sports team items during the game. If you want to spice up your Super Bowl Sunday with a new, customized entertainment center, then we are your solution! We know just how important the game is. Watching it is an experience in its own that should be catered to. This means the entire atmosphere and display should be top notch, and our professionals can make that happen. Contact us today to personalize your entertainment center and get ready for kick off!